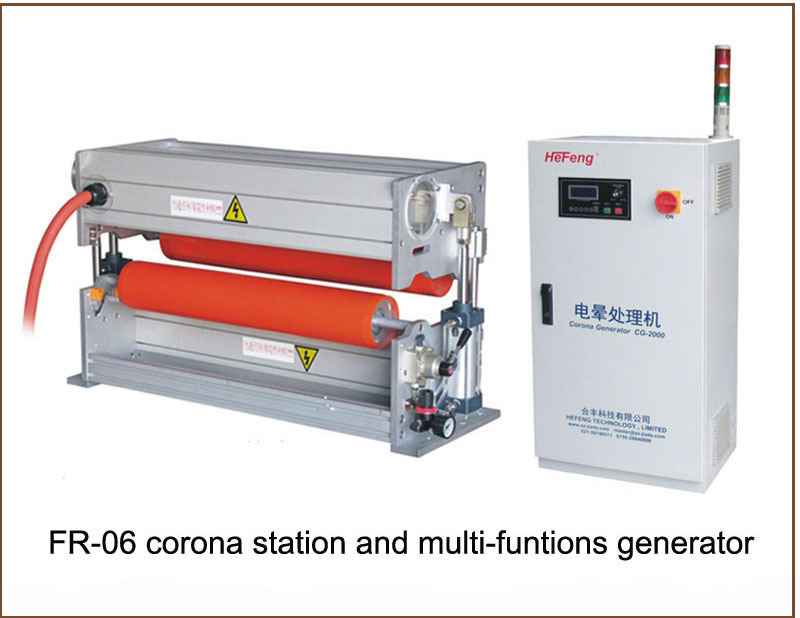 largely because corona treatment can be done economically and at high line speeds. Corona station used aluminum frame,antioxidant. A drawing is provided to display web directions. 1.How to book a suitable corona machine? 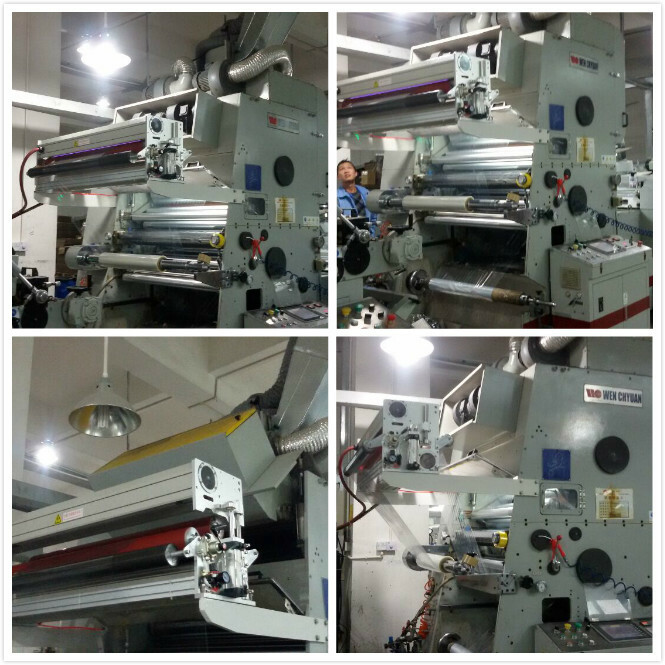 >Install in what kinds of equipment,printing machine,coating machine,limination machine or others? Take a photo to show us the installation position . 2.How to know the treatment result? 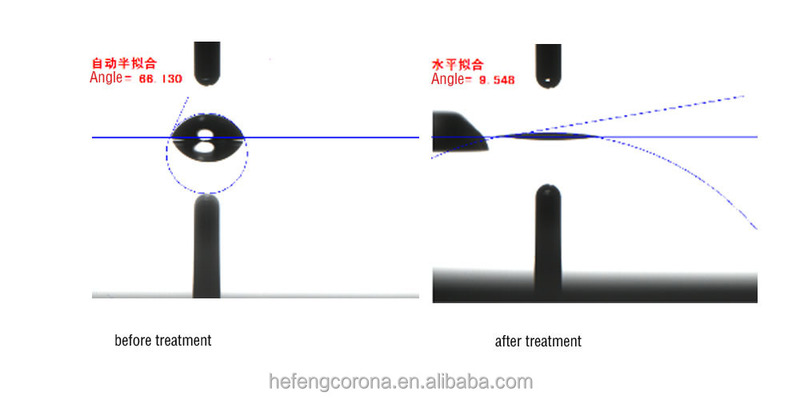 You can use our Taiwan corona test pen to test or use the water or water-droped angle machine or test. 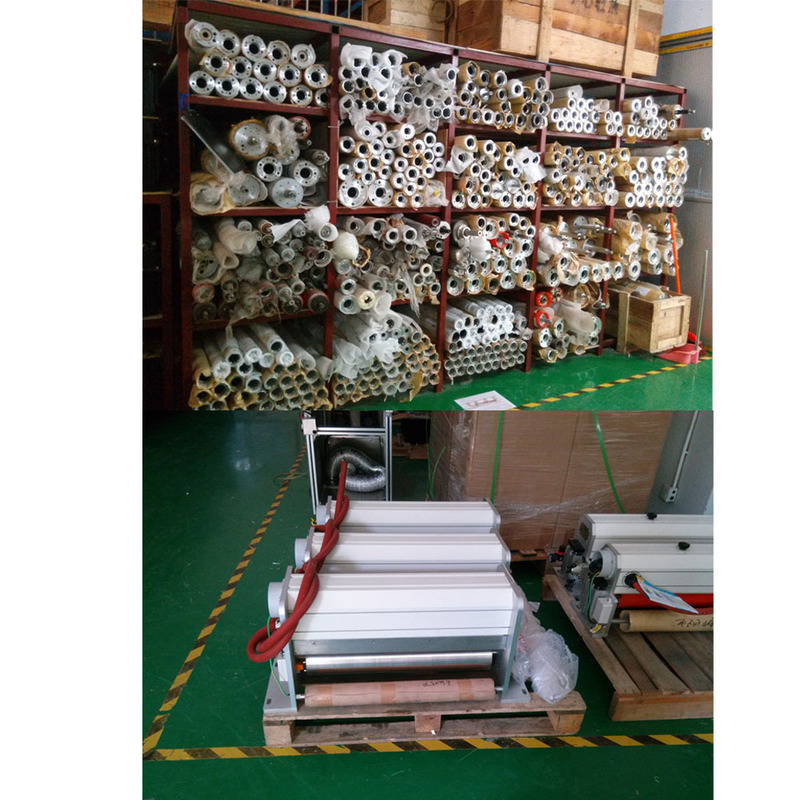 surface treatment equipment return the customers continued support. 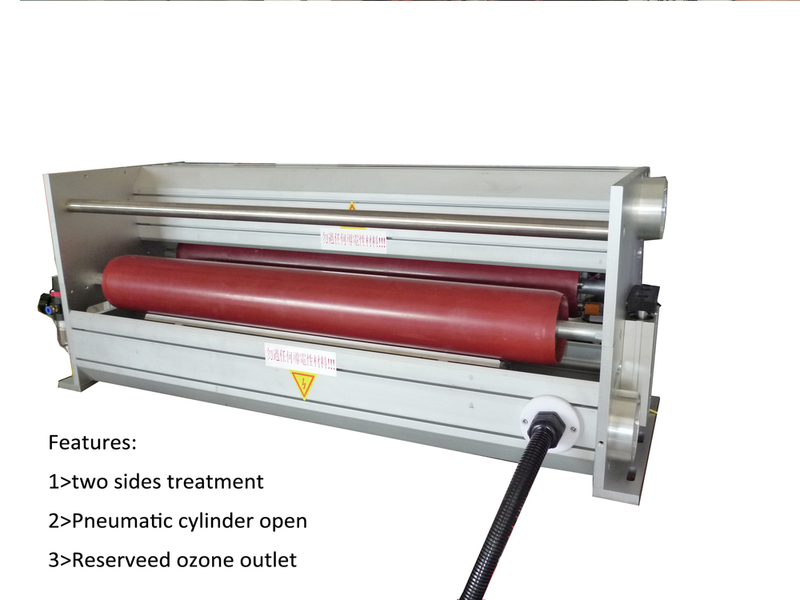 l In 2007 Registered our trademark "HeFeng machinery"
l In 2010, the company independent research plasma treatment machine get thenational utility model patent and design patent. 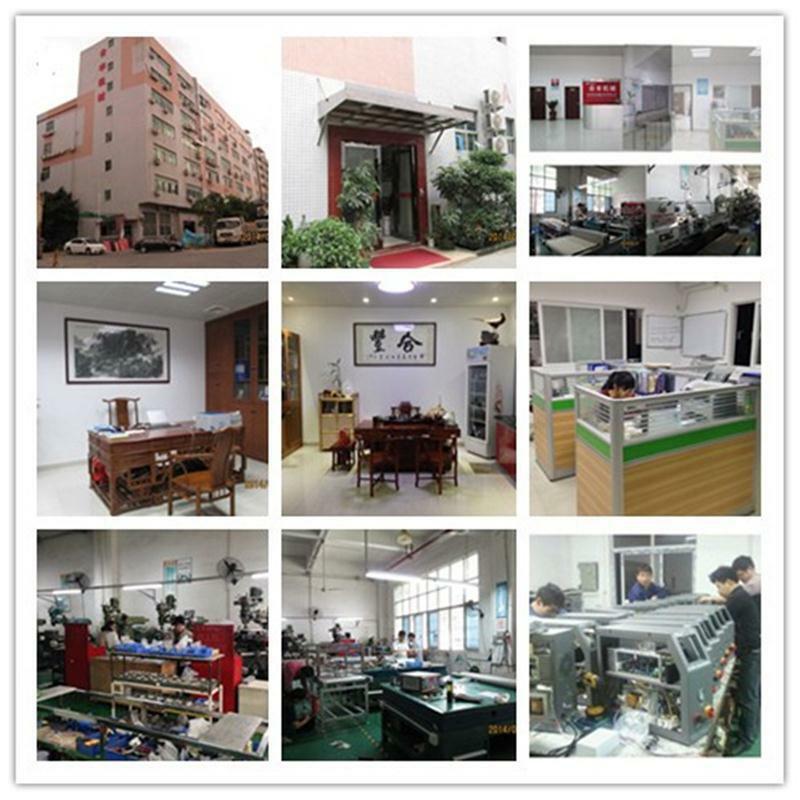 l In 20011 Registered our another trademark ""HEYUEFENG"
l In 2012, the company independent research drawer-type corona treater get thenational utility model patent and design patent. 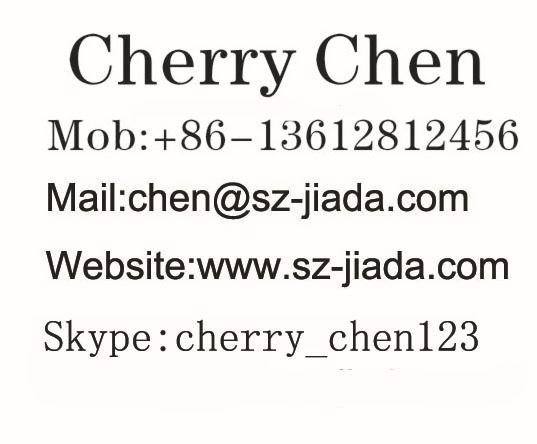 l In 2013, the company independent research corona ceramic electrodes get thenational utility model patent and design patent.